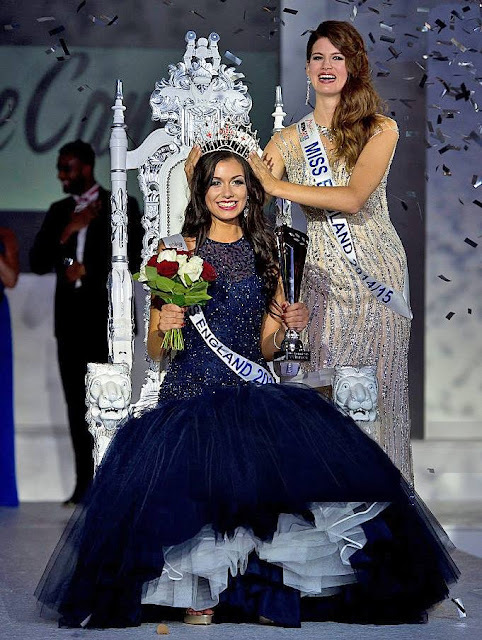 COVENTRY, England - Natasha Hemmings (19) was crowned Miss England 2015 at the Ricoh Arena in Coventry on August 14. She will represent England in Miss World 2015 in Sanya, China on December 19. Rebecca Drysdale and Sophie Smith finished in second and third place, respectively. 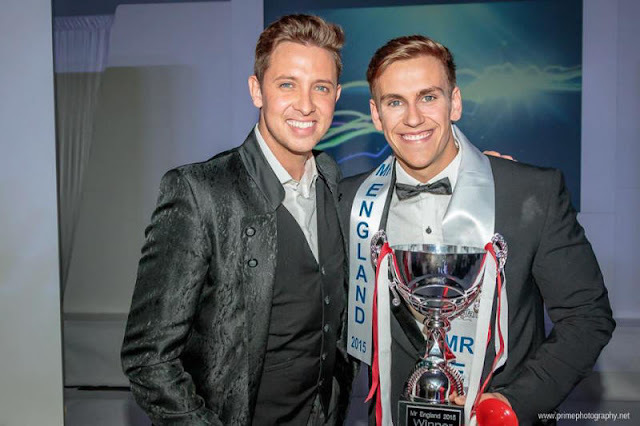 At the same event, Christopher Bramell (22) won the Mister England 2015 title and he will represent England in the next edition of Mr World.